The fact is there are a lot of terrible promotional products you can buy. Something like 900,000 products can be imprinted with your company’s brand, but how many would you really feel comfortable putting you logo on? What about a custom whoopee cushion or a stress brain? 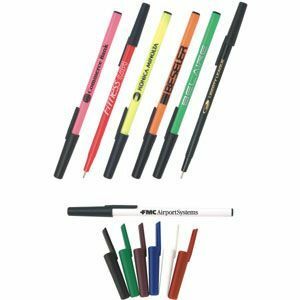 What makes a good promotional product? Does cost factor into your decision on what to buy? Usefulness, size or quality? And if your hope is for the end-user to actually keep the product and use it, how does that play into what you ultimately choose? There are many reasons for buying a particular product and from my 25 years in this business, here are the four I see most often. Oh boy, another promotional pen! Tie-ins: I work with a lot of clients to find products that will tie in with a theme, a branding campaign or a contest. The College of Business at a university client wanted something to give to students during finals week to help, even in a small way, reduce their stress. 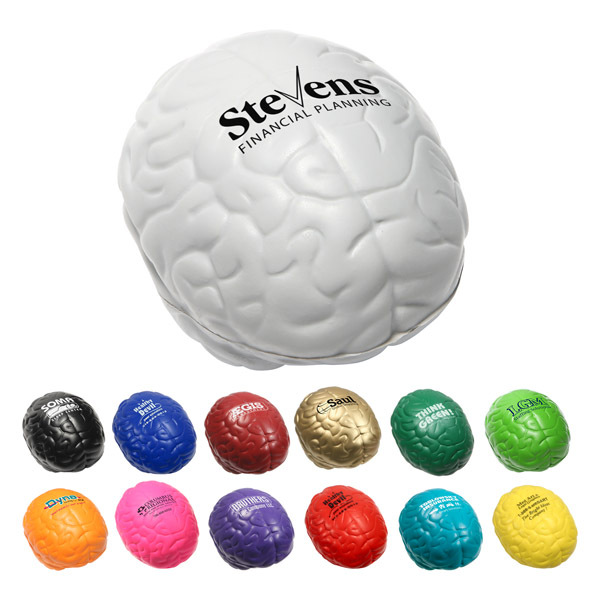 They chose a stress brain in their school color (orange) with a clever tagline that was an instant hit. Another university hosting a 75th Gone With the Wind exhibit reproduced old telegrams they owned from the stars of the movie on reusable cups that were given out on the opening night of the event. Here’s a link to more case histories that might give you some ideas for your next project. like a fart? 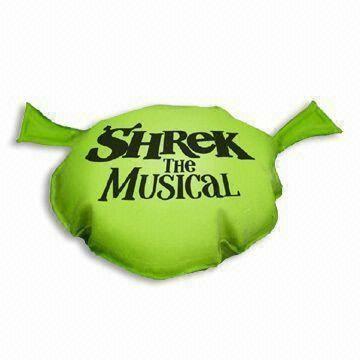 Shrek the Musical created a custom whoopee cushion in green with two “ears” that tied in perfectly with the fact Shrek likes to fart. Or the tote bag for a nail-biting medicine printed full color with a face and when you put your fingers through the hand hole, it looks like a mouth is biting your nails. 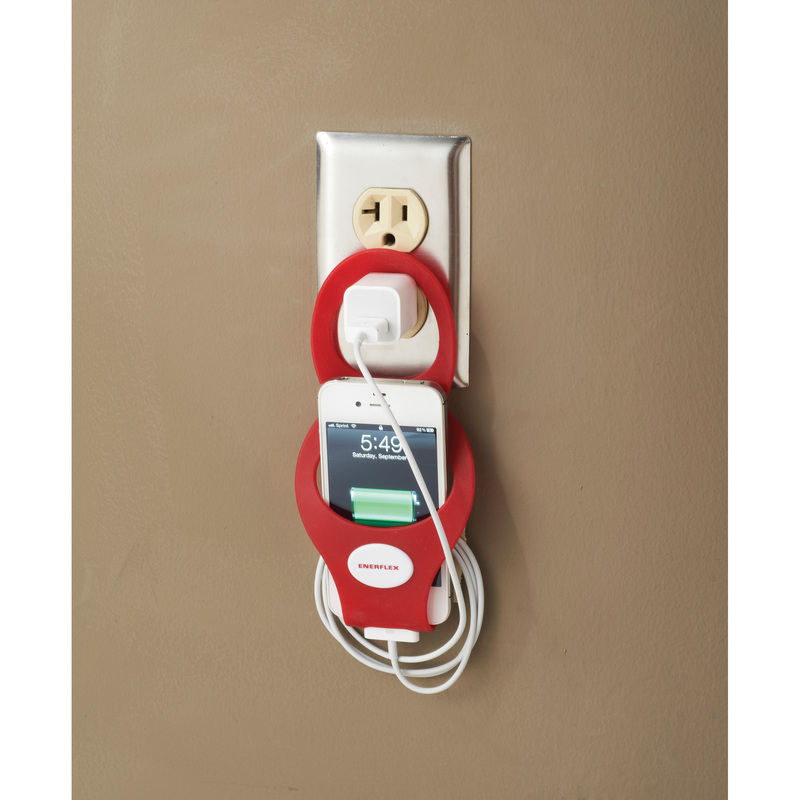 Quirky gets attention and a custom quirky promotional product can bring your brand long-term exposure. Promotional products help cut through the clutter of traditional advertising and studies show people like receiving them. Traditional advertising like TV or radio ads, billboards, magazines, newspapers and even digital advertising are here and gone. But a useful, well thought out promotional product can keep your message and brand in front of customers and prospects for months on end. 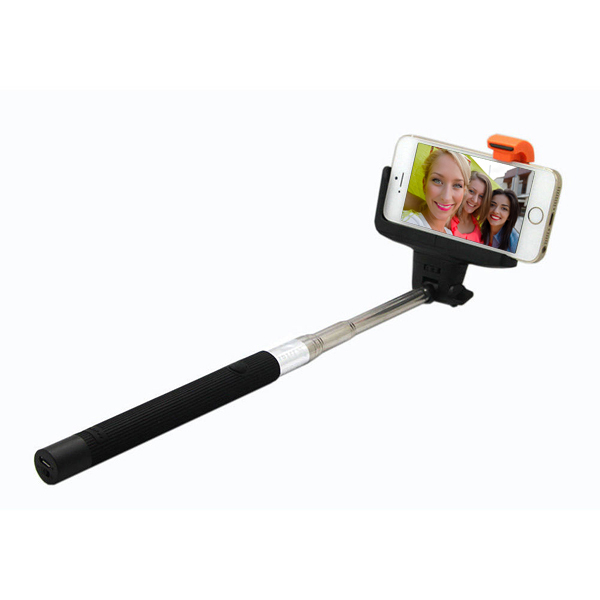 And what could tie in better with today’s hottest fad than a selfie-taker, a device that holds your smartphone and allows you to be self-indulgent all day long. Say cheese! « You Want Me to do What for 30 Days?